Dedicated to finding good homes for preloved Schnoodles and Schnoodle mix dogs and puppies throughout the USA and Canada. 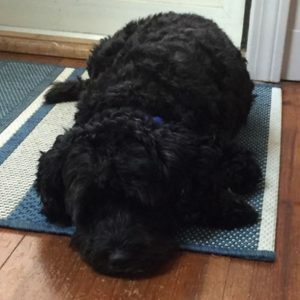 Schnoodle rehoming. 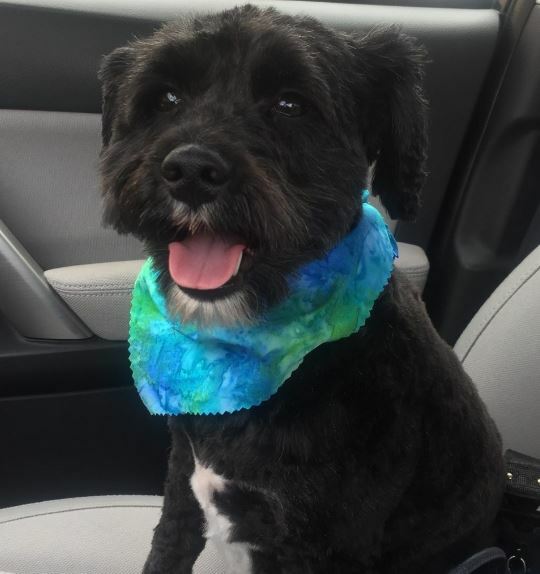 QUESTIONS ABOUT REHOMING YOUR SCHNOODLE? Questions about your dog rehoming situation and how we can help? Please feel free to call or text, or fill out our intake questionaire. We can help you decide if rehoming your Schnoodle is the right decision for you. Adorable Schnoodle Mix For Adoption in Austin Texas – 4 YO Male Fixed, Shots Healthy – Adopt Otis Today! Feeling Guilty Thinking of Rehoming Your Schnoodle? There are so many understandable reasons for rehoming dogs, but this doesn’t make it easier. It is common for dog owners to feel guilty, sad and hopeless when faced with parting with a cherished and important member of the family. Our friendly, helpful and very empathetic dog rehoming coordinators are here for you. 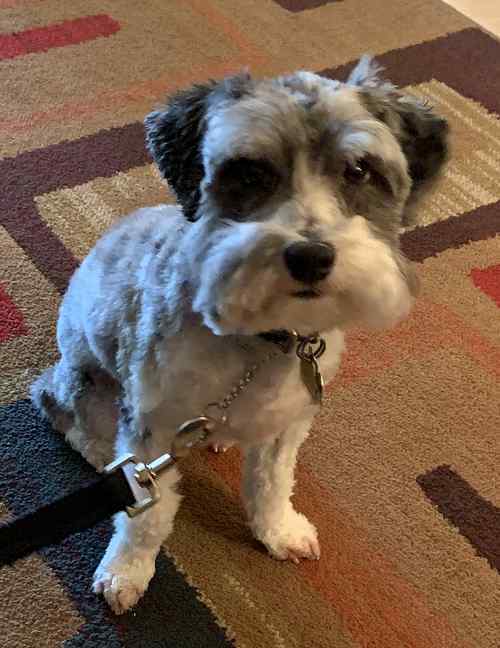 We can help you cope with the very emotional side of rehoming your Schnoodle, and at the same time ensure that your dog is rehomed safely and into the right situation. We will help you replace heartache with home by guiding you through our safe, proven and very affordable dog rehoming process. You and your pet deserve the best in pet rehoming services. Need to rehome a your dog? Pet Rehoming Network is staffed by pet adoptions professionals with decades of experience finding good homes for dogs and puppies. 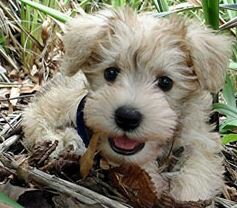 We can find your Schnoodle a good home safely, effectively and inexpensively. If you are like most dog owners, you are heartbroken to have to face parting with your cherished Schnoodle. Unfortunately, life can present obstacles that make keeping your dog all-but impossible. 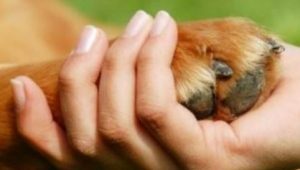 Although emotionally difficult, finding a great new home where your dog will receive the love, care, attention and exercise they need and deserve can be the kindest thing to do. Our careful and proven dog rehoming process ensures your pet’s well-being and future welfare, while protecting your privacy and giving you peace of mind. 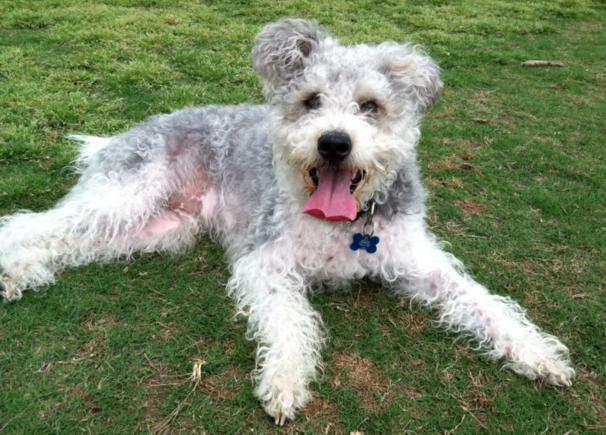 Need to find a good home for your Schnoodle or Schnoodle mix dog or puppy?